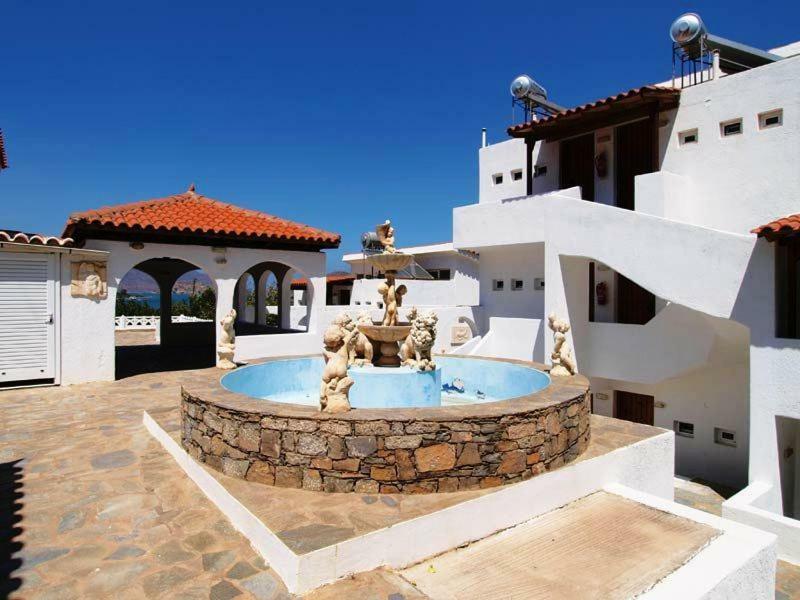 Set on a low hillside overlooking the sea, Tasmania Village is located on the outskirts of Elounda. 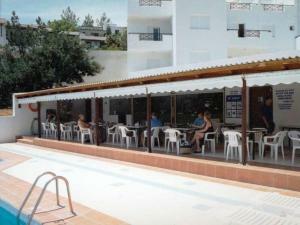 It offers self-catered accommodations, and a pool with all-day snack bar and sun-lounger terrace. 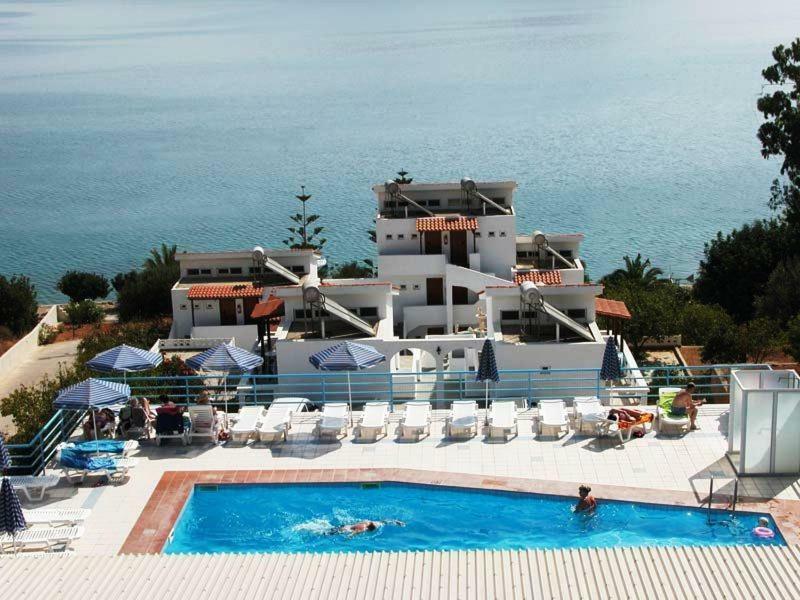 All of the spacious apartments and studios have balconies or patios with views over the gulf of Corfos bay. Each has a kitchenette with fridge and utensils, and a private bathroom. Air conditioning is available at a charge. Guests can start their day with a continental breakfast served in the dining area. 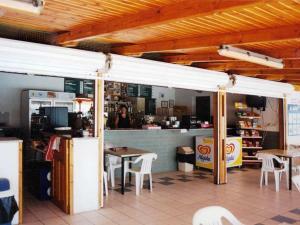 The hotel also has a snack bar with open-air terrace. Guests can enjoy a cocktail, or watch TV at the bar. The pool has a special section for children. 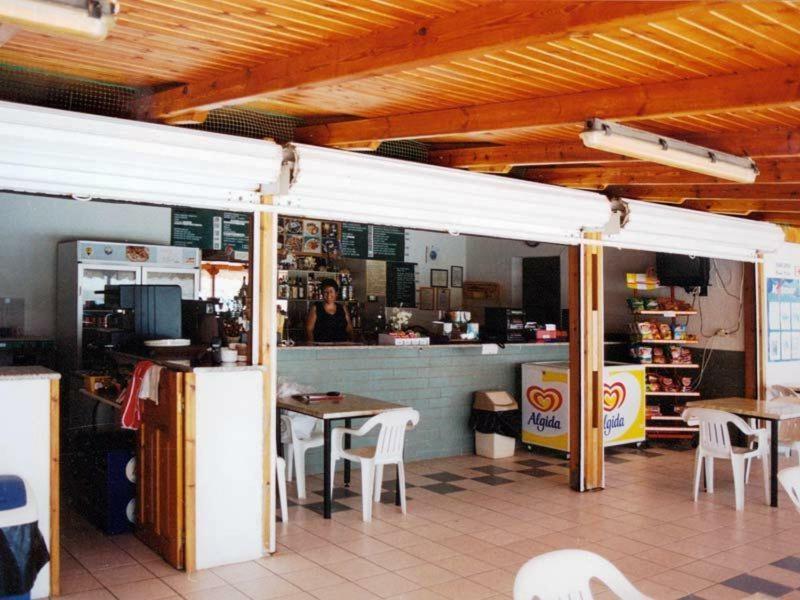 Staff at the family-run Tasmania Village will be happy to assist guests with car rental and currency exchange service. 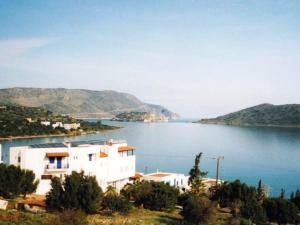 Tasmania Village is 1.1 mi from the center of Elounda. The bustling Agios Nikolaos is 6.8 mi away. Free private parking is possible on site. When would you like to stay at Tasmania Village? House Rules Tasmania Village takes special requests – add in the next step! Tasmania Village accepts these cards and reserves the right to temporarily hold an amount prior to arrival. This hotel is one of those rare gems, where value and comfort meet location, and then presented by wonderful people with a lot of heart. We met so many that are regulars at this lovely small family-run hotel and we completely understand why. It is pretty rare to go on holidays and come back with not only incredible memories but new friendships. We will be back… The location is perfect, being mid point between Elounda and Plaka, both easily walked within 20-30 min. We did rent a car because we wanted to explore the incredible nearby areas and appreciated the ample free parking available for us. Our 9 night stay at Tasmania Village was incredible. As published, this is a simple housekeeping unit; clean and had the basics of what we needed, not to mention incredible value! We didn’t do any cooking in the unit but instead took advantage of so many incredible restaurants in the area including the great food from Maria on site. The property is well kept and you can see the family pride and care throughout all areas of this property – from the room, the pool, the grounds to the great snack bar/restaurant. Nothing better than one of Maria’s omelettes and Greek coffee to start the morning off right!!! Counting the days until we return. Nothing better than a carafe of rose with friends at Tasmania Village. The appt had a very basic kitchen which meant we could only cook a very, very simple meal or make a sandwich. 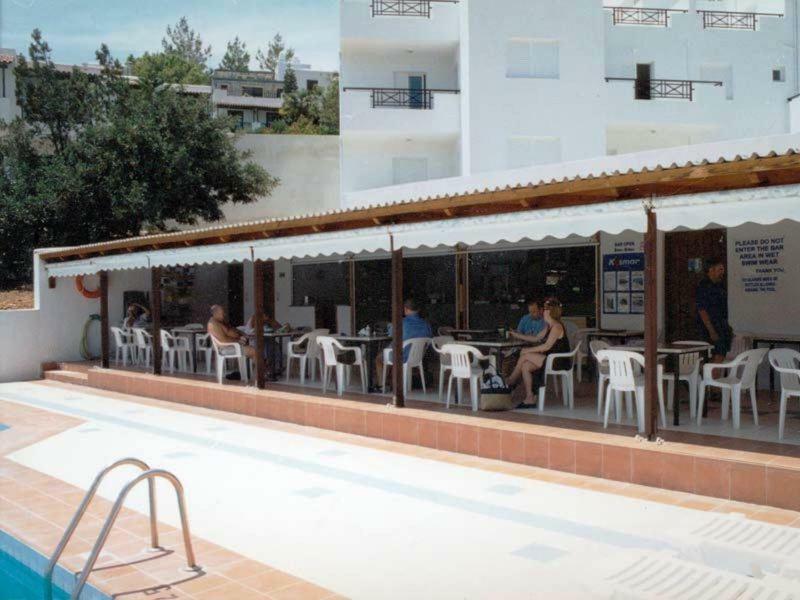 We did not realise there was an additional cost for air-conditioning (6 euros per day, only in one of the two rooms) and 15 euros for 4 days' safety deposit box. Given the overall cost, this is not bad, but I would like to have known beforehand. As others note, there is no cleaning which makes it tough to keep the appt clean - to do so would mean you have to buy washing up liquid, a tea towel, bin bags, toilet roll etc, which is a pain if only staying a few days, plus, after visiting sandy beaches, it is tough to keep towels and sheets clean for a long time. Emptying the toilet bin with no obvious place to put the full bag and trying to find another bag to replace it was rather nasty. 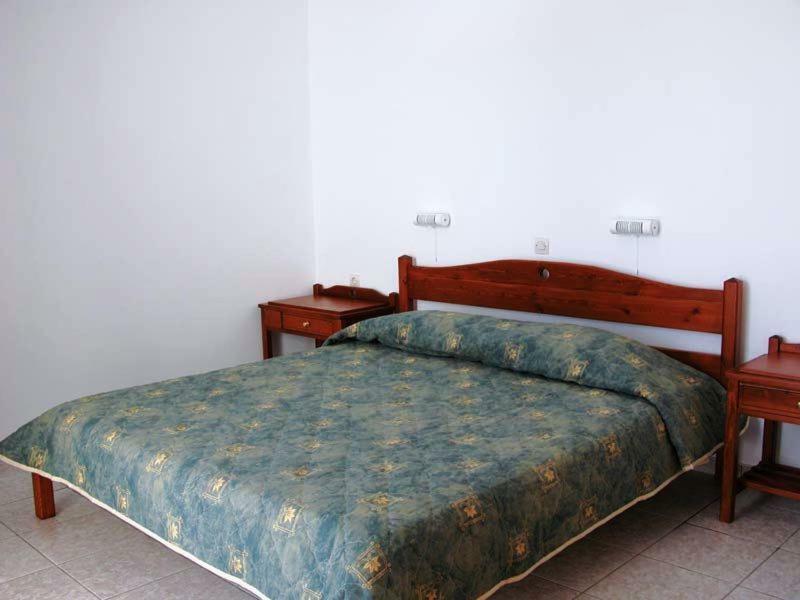 Adding a few euros to the cost of the room and providing basic cleaning items would be better, in our opinion. 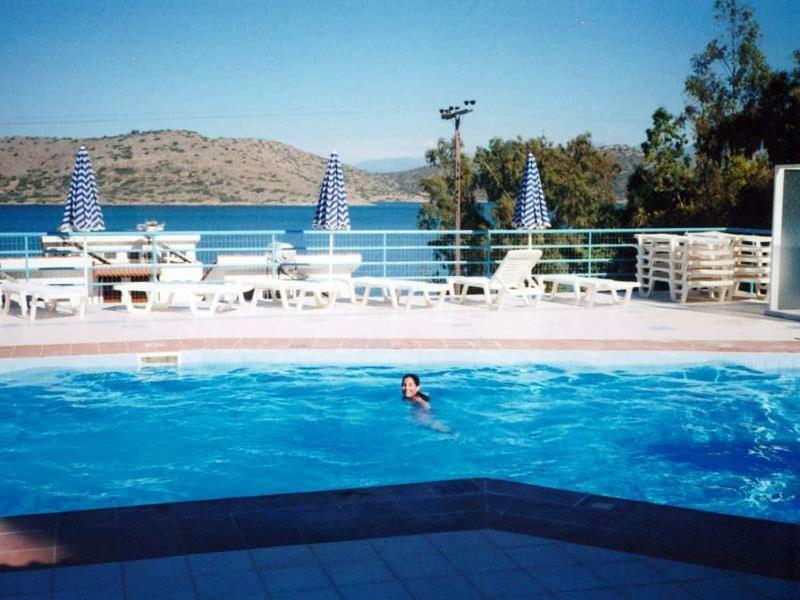 The view is wonderful and for the money, this is an excellent choice for those on a budget, although you really need a car as in the heat of the summer, it is a long walk to Elounda and a supermarket. The apartment was spacious, light, adequate, and clean, with a fabulous view! The swimming pool was nice with a beautiful view and ample free sun-beds. The owner, Maria, was very pleasant and helpful. 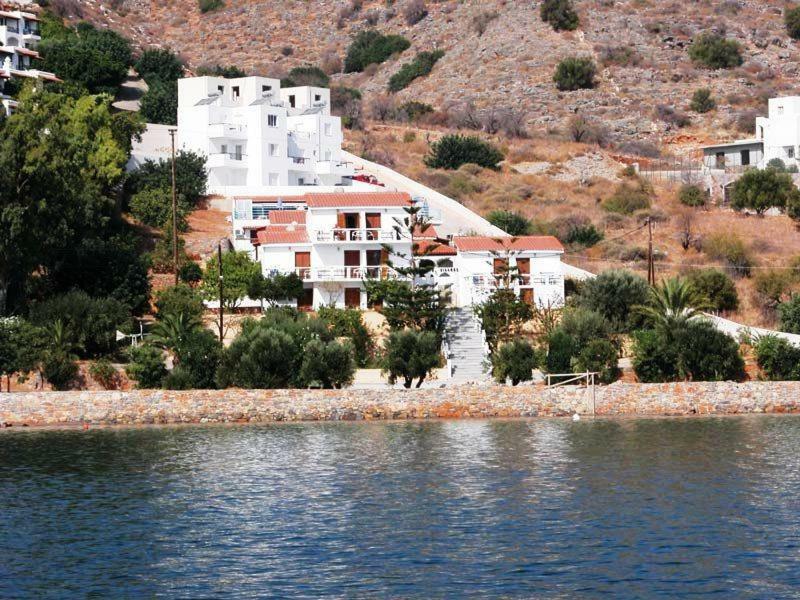 We liked being this side of Elounda and loved the easy access to Plaka which was gorgeous. There was no cleaning and no shampoo.